Pre-entries entered before the 25th of January 2018 will receive a R100 gift card from Trappers, to spend in store on anything you would like. There are two fully equipped (Biogen, gels and energy bars) Biogen Waterpoints on the route(the one is a dual-use waterpoint so the 12km have 2 water points and the 24km 3 water points. The 6km will have 1 waterpoint at roughly halfway. 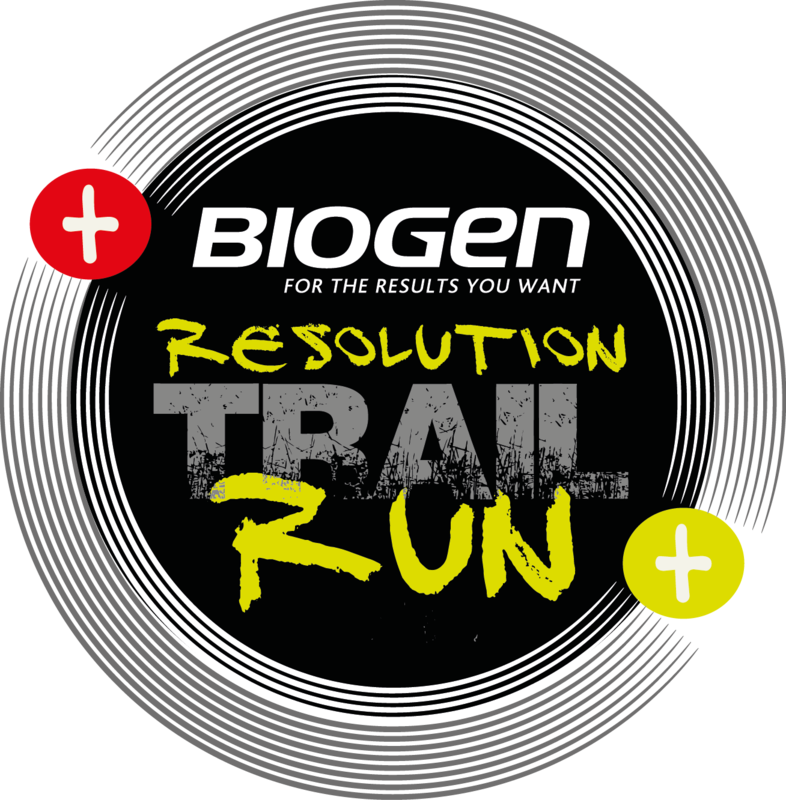 The will be a water point at the finish as well as Biogen slushes available at the finish line. Avianto Trails is equipped with showers and a swimming pool. Food and drink(including a fully equipped bar) are on offer at the clubhouse.